Mesh sock upper with suede details. Hook-and-loop closures across the vamp. 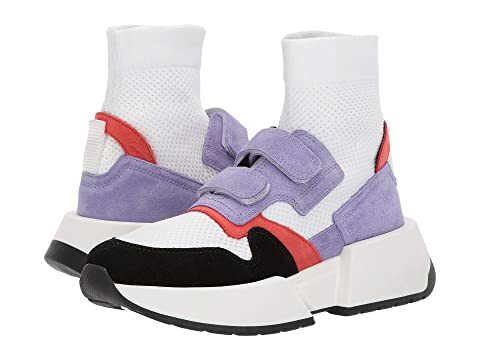 We can't currently find any similar items for the Multi Sock Sneaker by MM6 Maison Margiela. Sorry!